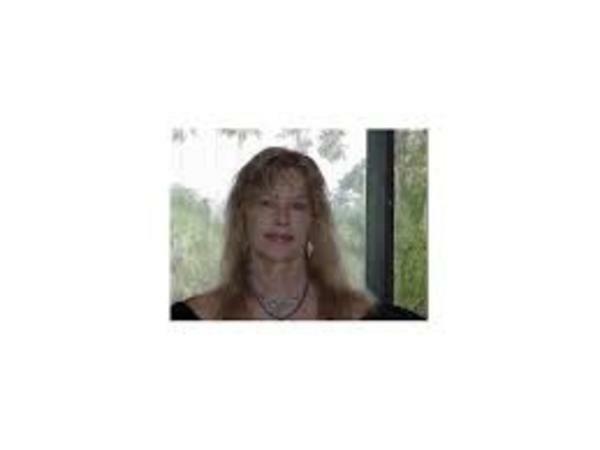 If you liked this show, you should follow RevBarbara. 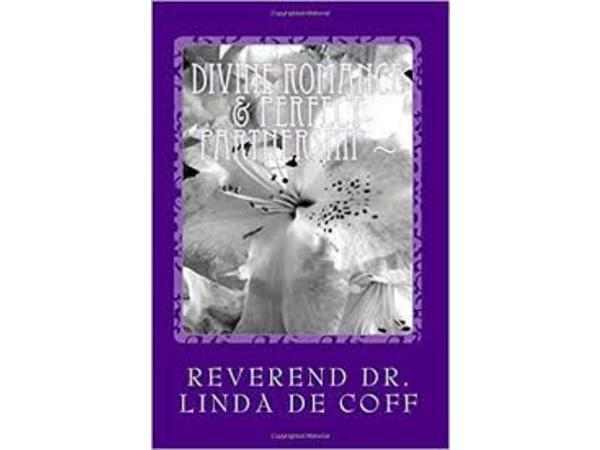 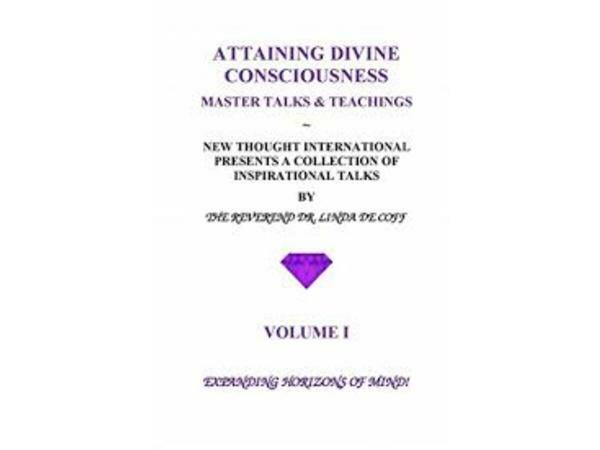 The Reverend Dr. Linda De Coff is the noted founder of New Thought Institute of New York, and New Thought International, Inc. (an association of Global Centers for World Peace and Enlightenment). 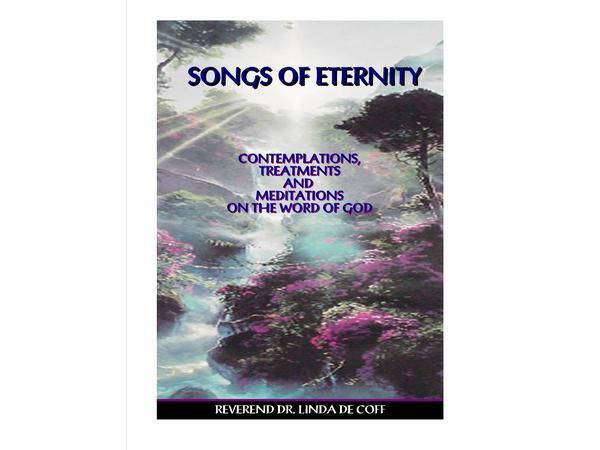 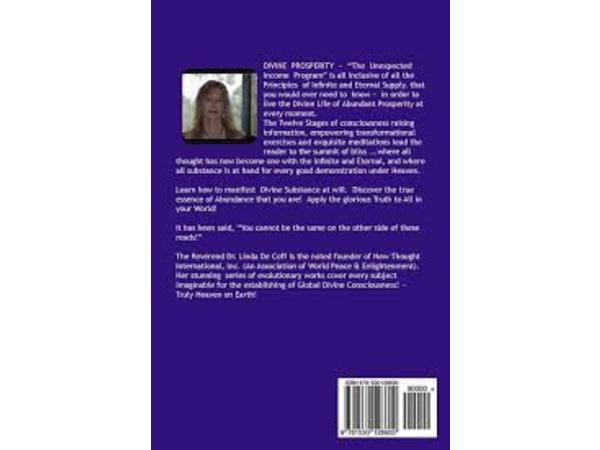 She is also the celebrated author of Divine Prosperity: Secrets to the Kingdom, Living the Miracle Consciousness, and Songs of Eternity: Contemplations, Meditations, & Treatments on the Word of God!